What a great price on this bank owned property! Build your dream home on this 1.16AC lot located in the fantastic high end subdivison of Bear Mountain Ridge. 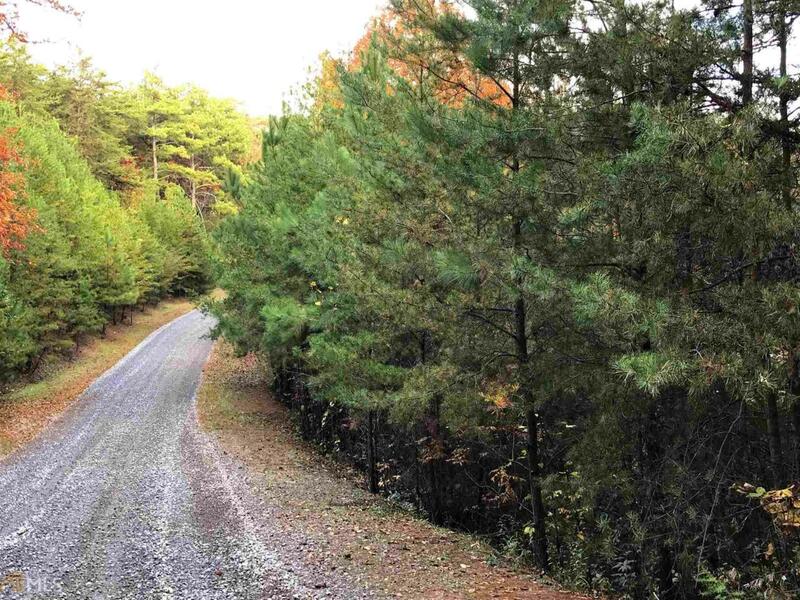 This is 1 of 10 lots available for a total of 12.68 AC if purchased together. HOA fees less when more than one lot is owned. Photos shown with this listing were taken on the specific listed lot or as close as possible. Listing provided courtesy of Remax Town & Ctry-Downtown. © 2019 Georgia Multiple Listing Service, Inc. All rights reserved. Information Deemed Reliable But Not Guaranteed.